Continuing its steady growth during the 2010s, the Russian space budget got further increase in the new year to 128.3 billion rubles ($4.2 billion), including 13 billion ($430.4 million) allocated for the construction of the Soyuz launch site in Vostochny, AmurInfo news agency reported. According to the official federal budget approved by President Putin on Dec. 3, 2012, Roskosmos would receive 167,630 billion rubles ($5.5 - 5.174 billion) during the year, increasing its share in the federal spending by 0.11 percent from 1.14 percent in 2012, Igor Lisov, a leading expert in space budget reported. 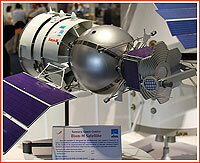 The Russian space budget would grow by 16.4 percent comparing to the previous year, for the first time bringing the Russian space program to the same funding level ($5.2 billion; €4,02 billion) as that of the European Space Agency, ESA. Russia would still spend only 29-33 percent from the amount of money that NASA would have available during the year ($17.8 billion), Lisov estimated. 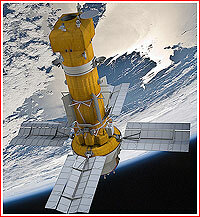 Following a collegium meeting on March 1, Roskosmos announced that the Russian civilian orbital assets had been comprised of 75 spacecraft, including 29 navigation satellites, 26 communications satellites, two observation satellites, two weather-forecasting satellites, two scientific and five experimental spacecraft, as well as five ISS modules, two manned transport vehicles and two cargo ships. According to Roskosmos, the Russian spacecraft made up 10 percent out of a total 1,140 space vehicles functioning in orbit as of Jan. 1, 2013. 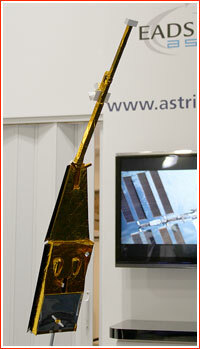 Russia's military finally jumped-started its state-of-the-art reconnaissance from space with the encore launch of its flagship Persona satellite on June 7. Three weeks later, speaking at a press-conference dedicated to the activities of TsSKB Progress, which built Persona, the head of the company Aleksandr Kirilin promised yet another military launch before the end of the year. In the meantime, the Russian Ministry of Defense promised to conduct a total of 16 launches of various ICBMs during 2013. This number included eight orbital launches from Baikonur and Dombarovsky. 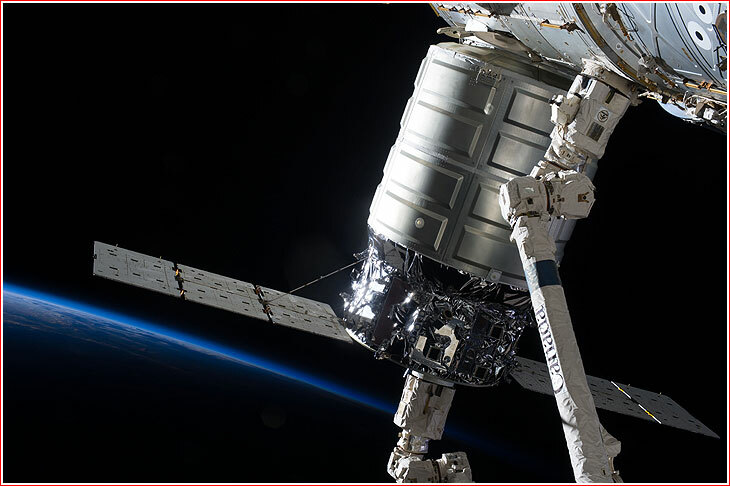 A US-based company Orbital launched first Cygnus cargo ship to the International Space Station, ISS, giving the outpost another supply vehicle. 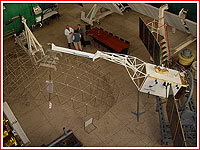 *A technical problem during the operation of the Briz-KM upper stage. Payload delivered successfully. 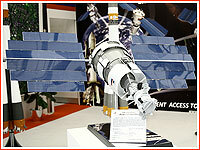 *A technical problem during the operation of the Briz-KM upper stage. Payload delivered successfully. **Failed after ~30 seconds in flight.